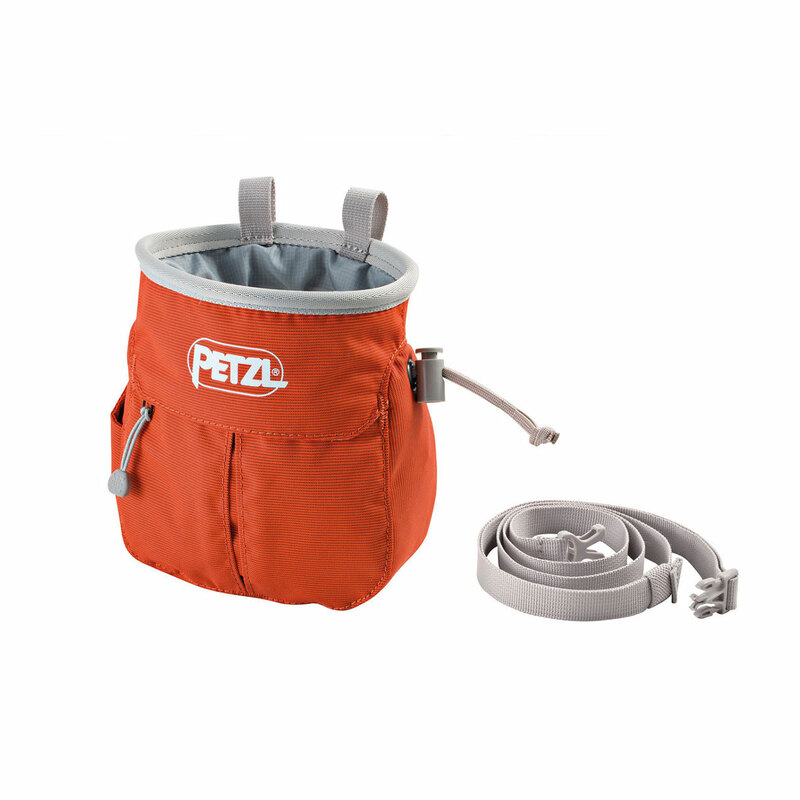 The Petzl Sakapoche chalk bag has a zippered bellows pocket, designed for bouldering of long multi-pitch climbing. This pocket is sized for storing your keys, money, a granola bar, a small headlamp, topo map, you name it, so you can easily access it while you climb, or keep it close to hand at the boulders. 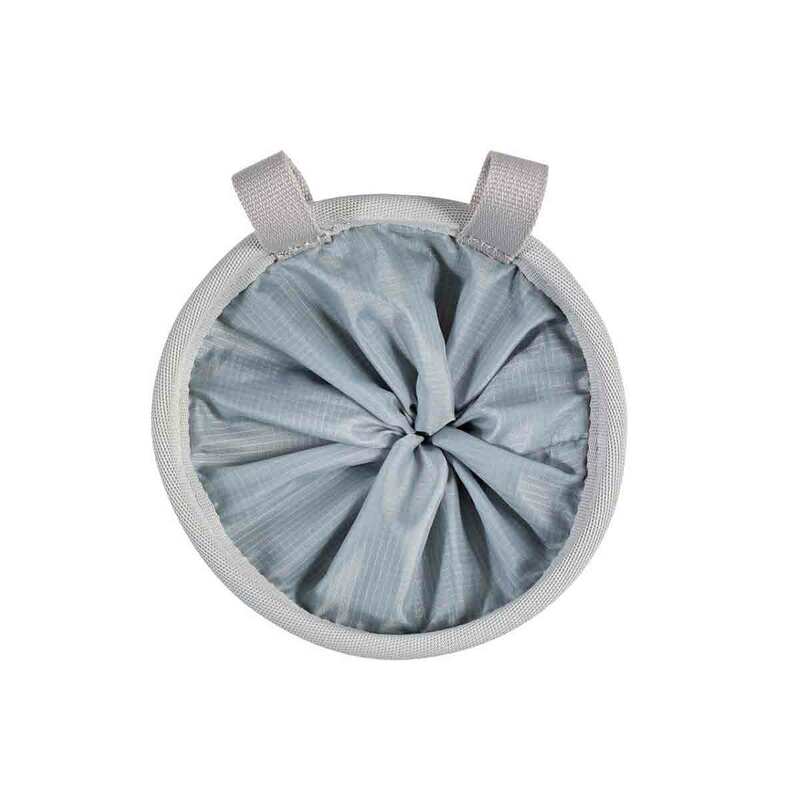 The ergonomic shape makes it easy to access the chalk, while the soft fabric won’t cause discomfort when wearing a pack or when your back is against a rock wall. 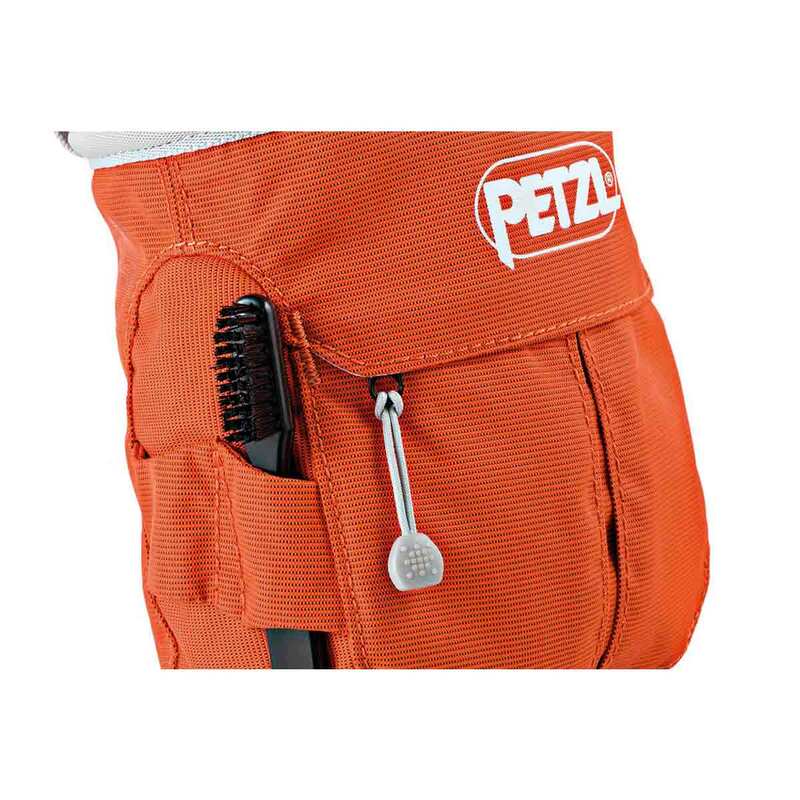 The Petzl Sakapoche also features a practical closure system with drawstring and cordlock. It can be opened with only one hand should you forget to open it before you start climbing. Ideal for long trad or multi-pitch missions or leaving on the ground at the boulders.